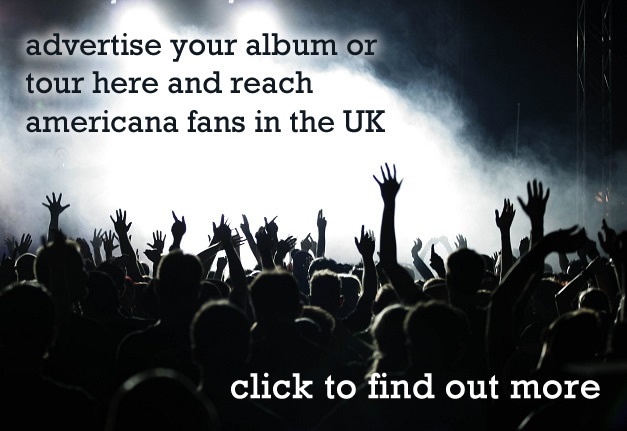 So here we are again as Peter Cetera sang to Cher back in 1989 – another year over, another end of year AUK poll and YOU have been hoovering up americana like nobody’s business, but with a new Dyson so to speak. It’s out with the old and in with the new crowd as several artists make their first appearances in our end of year results, including an earthquake in the best radio show category – hearty congratulations to all of you who’ve made it into the list. 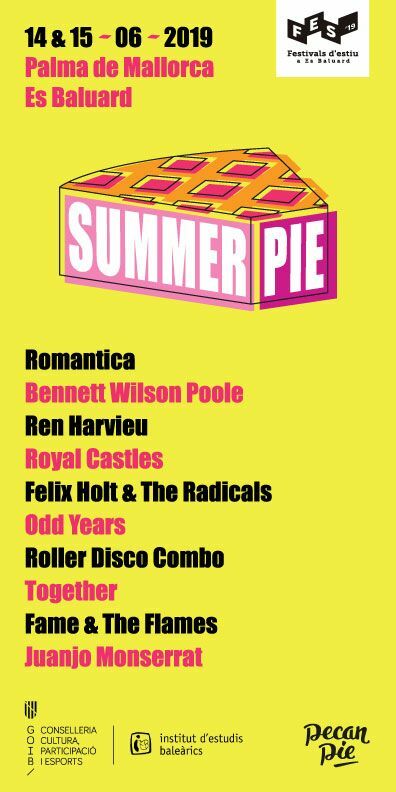 Congratulations to Will Munn from Worcester who wins a load of promos which will be with you in due course. So without further much ado about nothing, here are the winners of this year’s AUK readers poll of 2017. Best Band: Hurray for the Riff Raff. Runners-up: Jason Isbell & the 400 Unit, Danny & the Champions of the World. Hurray for the Riff are described as a “folk blues” band and have been around for a decade but have blown the world of americana in the UK away over the past year with their most recent politically charged record, out here on the superb ATO label – and none more so with the track Pa’lante which is enough to make a grown man or woman weep with the state of the world and the US in particular today. Isbell and his 400 and Danny with his Champs are deserved runners-up. In fact the last time we had a readers polls without Danny in it somewhere, we were printing AUK on stone tablets. Best male artist: Nathan Bell. Runners-up: Jason Isbell, Andrew Combs. A well-deserved win in this category for Bell who has been blowing people away with his UK performances, and at 56 years of age has shared stages with songwriters as varied and legendary as Townes Van Zandt, Emmylou Harris, Taj Mahal and Norman Blake. Nathan told us: “As soon as I step on stage in your poetic and musical country I feel like I’ve got family on the other side of the lights. I’m grateful for every one of you. It makes the work worth doing. Thank you.” Well done to Andrew Combs to who has been described as “one of the most impressive singer/songwriters of recent years” and is also absurdly handsome. Best female artist: Courtney Marie Andrews. Runners-up: Heather Lynne Horton, Margo Price. The first of two category wins going to the young Phoenix, Arizona born Courtney Marie Andrews whose latest album “Honest Life” has been acclaimed by just about everyone with ears plus 3 jellyfish. One of our writers described the experience of watching her live as being as if “you were watching a young Joni Mitchell”. Some deserved love to for Heather Lynne Horton (one of our writers’ albums of the year) and the new queen of cool country Margo Price. Best TV show: Later… With Jools Holland (BBC2) Runners-up: Mindhunter (Netflix), Peaky Blinders (BBC2) Later is such an obvious choice for our TV show of the year given the type of music it covers but it doesn’t detract from the fact it still churns out some belting performances such as the one from the aimee-zing Aimee Mann below. Of more interest perhaps is the Netflix original FBI criminal psychology thriller Mindhunter which has near universal acclaim and BBC2’s historical crime drama “Peaky Blinders” (or as one reader who vote it typed, “pesky blinders”) which goes from strength to strength. Best Radio Show: Mike Ritchie (Celtic Music Radio 95 FM) Runners-up: Bob Harris Country (BBC Radio 2), Cerys Matthews (BBC 6 Music) The ever fantastic Bob Harris’s unbroken run at the top of this category comes to an end this year as Celtic Music Radio presenter Mike Ritchie’s show on Sundays from 4 to 6pm pips him to the post. It’s a lovely listen which should be required listening for any AUK readers. 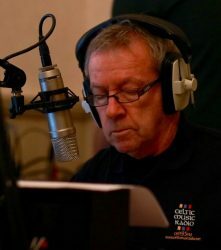 He told us: “I am unbelievably pleased for Celtic Music Radio and totally taken aback to learn that so many people like my show. 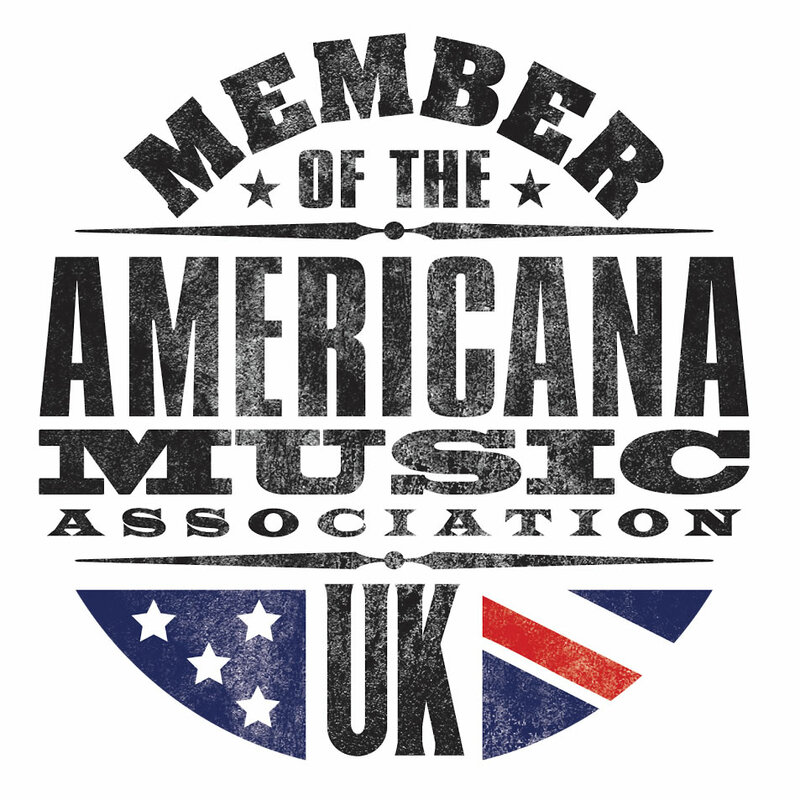 I love producing and presenting it, so a huge thanks to all the Americana UK readers who voted for me and to all who listen in regularly for two hours on Sunday afternoons for their warmth and encouragement. No-one is better than Bob Harris – who’s won the award many times – least of all me. He’s a brilliant broadcaster, a legend who has been at the forefront of radio music for so long while I’m a newcomer, and I’m a big fan. But I’m chuffed to be an award-winning broadcaster, like him now.” Oh and Cerys, your show on Sunday is perfect therapy after seeing Philip Hammond or someone on Andrew Marr. Best Movie: Blade Runner 2049. Runners-up: Get Out, Death of Stalin Blade Runner’s visual epic which requires an element of bladder control to get through in one sitting wins our best movie category this year, with the amazingly original horror with a social conscience “Get Out” sitting in the runners-up position (essential viewing if you’ve never seen it) and Armando Iannucci’s satire based on the graphic novel of the same name also makes a strong showing. God we are an intellectual bunch. Hero of 2017: Jeremy Corbyn. Runners-up: Tom Petty, Elizabeth Warren The lovely man who defied all expectations this year to almost cost Theresa May her premiereship wins our hero of 2017 category, and let’s face it, his steadfastness in the face of more hostility in 2 years than most people could face in a lifetime is probably best described as heroic. And let’s not forget his good taste in both literature and music. Hang on in there Jeremy, just 4 years to go! The late Tom Petty and US leftie senator Elizabeth Warren also make a good showing. Villain of 2017: Donald Trump. Runners-up: Theresa May, Harvey Weinstein. Americana is a lonely place if you’re a conservative, and Trump’s showing in this category reminds us of the good old days when W used to win hands down. So ubiquitous was Trump’s name in this category no-one else really got a look in, other than TM and the lovely Mr Weinstein. The fact that the former doesn’t seem to be able to stand up to the type of people that make the latter feel safe probably tells you all you need to know about the fix we’re in at the moment. Rather than fret about it, why not enjoy this clip from SNL – much better than the real thing and you might get a laugh out of it. Thanks for your votes everyone! A great way to end the year and it shows our readers are well in touch with all things Americana (even if we can never agree on what it means) as well as being right on. Thanks for all your efforts Mark. We’re in trouble if Corbine is everyone’s hero!